The holiday season is upon us, which means it’s time to start thinking about gifts for that special someone – by “that special someone” we mean your clients, of course. While receiving a voice assistant might be neat, nothing will be more appreciated than listing management services. People are accustomed to seeing the holiday season as the time of the year when they spend the most money. But what if your clients could receive a gift that would result in the exact opposite? I’m talking about a gift that would increase their online visibility, website traffic and sales. 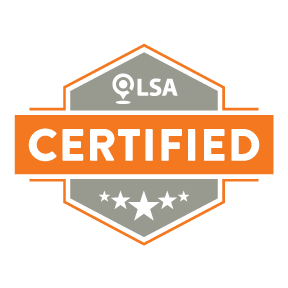 The answer is simple – believe it or not, it doesn’t involve magic (even though our real-time data syndication may feel like magic) – it is local listing management services. Let’s take a look at why. 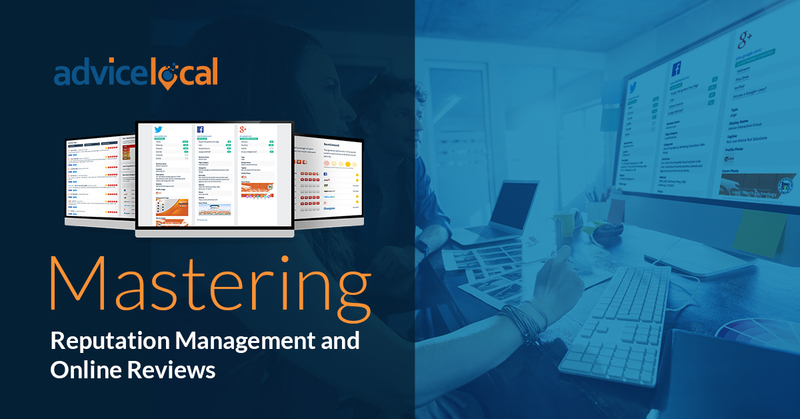 In this day and age, the best way for any business – but particularly for a local business – to get found in this online world is listing management. People are no longer just browsing to be browsing – these people are super-empowered consumers who want what they want when they want it, where they want it and how they want it. They are not easy to please because they strive for tailormade experiences that feel personalized to them, to their lifestyle and to their area. The best way to reach this super-empowered consumer is not just through a shiny storefront, but through a smart, catchy online persona that offers them exactly what they are looking for. Of course, finding consumers is harder than it seems, which is why the best strategy is to let them find you – or your clients – instead. 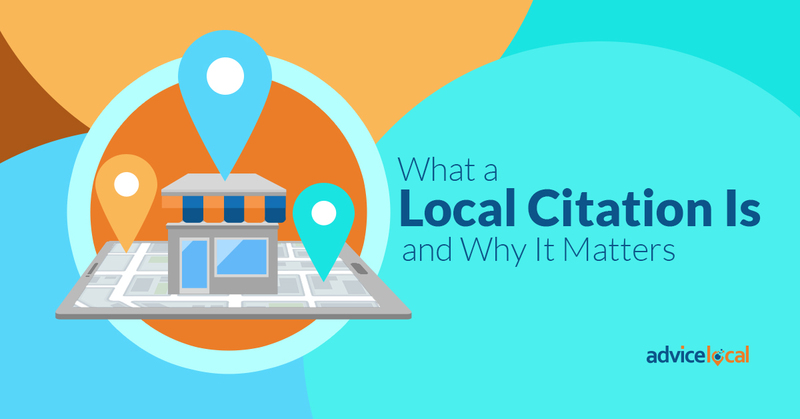 Local listing management is exactly that. 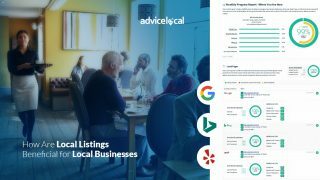 Getting listed – and having accurate contact information – on the most important online business directories will give your clients the visibility they need and make it easy for their potential customers to find them. 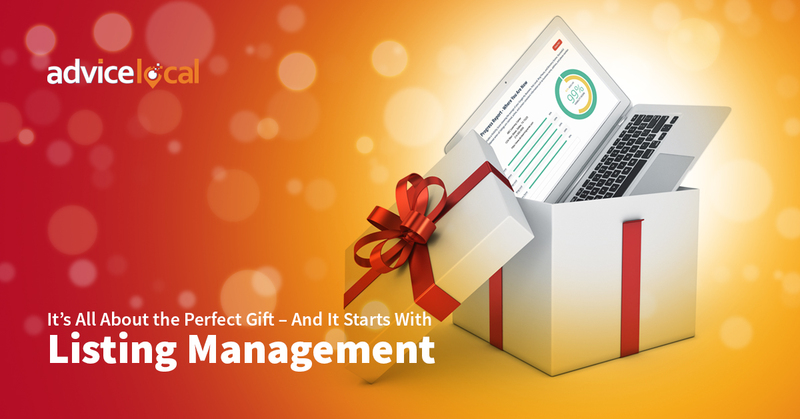 Listing management isn’t the only gift idea we have for you this holiday season. Keep reading for the other gifts that will bear way more results than the traditional fruit cake. Businesses need an integral strategy to attract more customers to their website and brick-and-mortar location, and ultimately to buy their products and services. Here are a few things to ensure that their holiday season comes with more presents than expenses. The holidays come with the special opportunity to handcraft content that feels seasonal and that potential customers can relate to. For example, a plumbing company might want to write content about frozen pipes for the winter months, while a local restaurant might want to make a note of their upcoming holiday special menu. 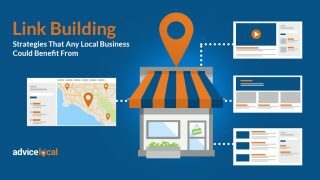 Google My Business (GMB) has a lot to offer to local businesses. 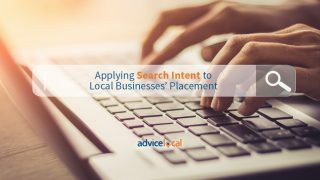 Not only is it a chance to get their business found online in Google Search, but also to feature content in the form of Posts, Events and Deals. 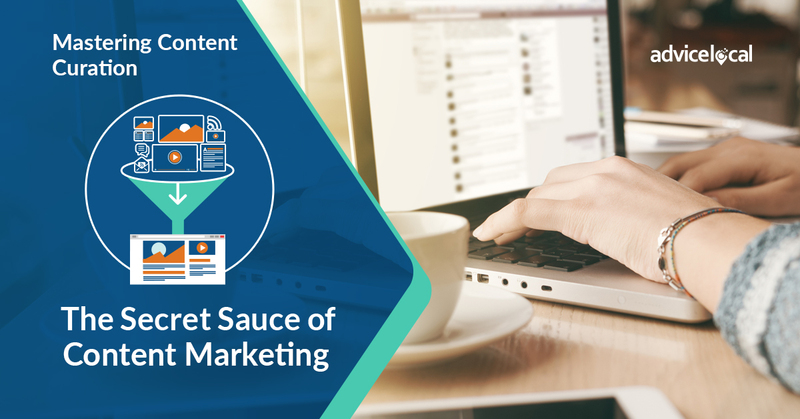 Businesses should use the holiday season to capitalize on the additional content exposure that GMB offers, from crafting holiday-specific posts to uploading their upcoming events and deals. Offering online-to-offline coupons is always a good way of grabbing consumers’ attention and merging their online experience to the business’ brick-and-mortar locations. Consumers are switching to voice. While they might not yet trust voice assistants with purchases, they trust them to find businesses in their area. 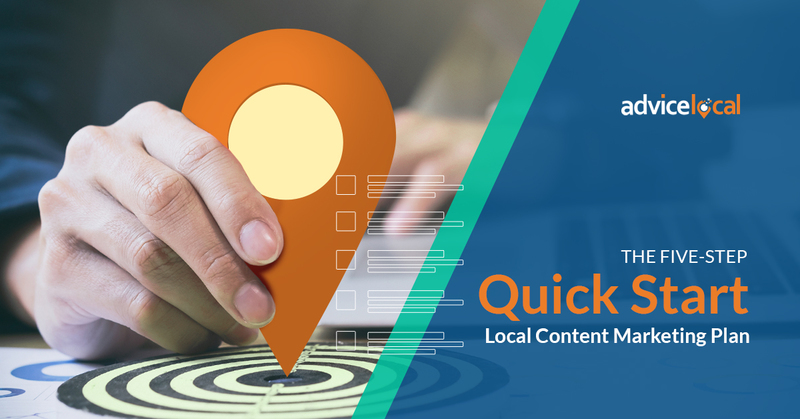 If a business is voice-search optimized, the chances of local customers finding it over the competition are that much higher. Not sure, how to make this happen? 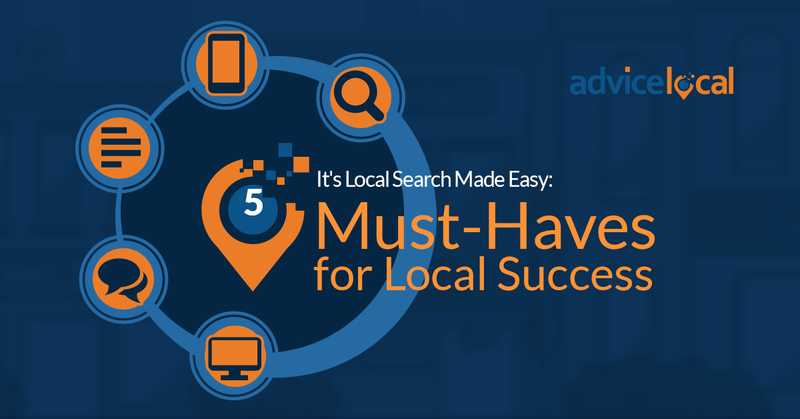 Here are the specifics on how to help a local business get found in voice search. The holiday season is all about the perfect gift. For some that might be a new bike or a pair of shoes, but what about for your clients? Chances are that the perfect gift includes business-boosting strategies at an unmatched price. Learn how we can help you better serve your clients and provide the additional services they are craving this holiday season. 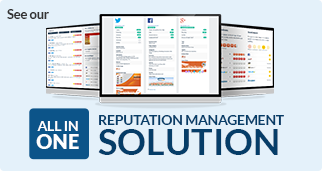 Request a demo today to learn how and why to get started.